Crystal dream weddings exposition 17th & 18th march, 2018. Crystal Dream Weddings hosted its Annual Wedding & Lifestyle Exposition at the Centre Of Excellence on the 17th and 18th of March, 2018. 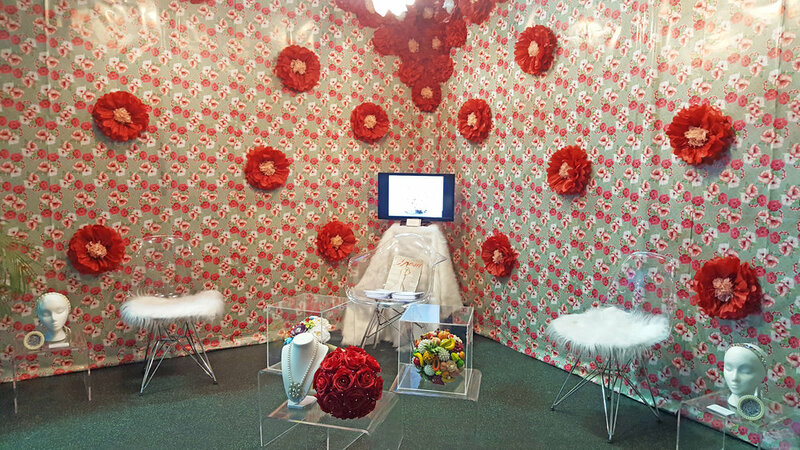 Shaunelle's booth presentation deviated from the standard all white booth presentation, to add some colour and vintage flower power vibe to the event. Hibiscus print gift wrapping paper was used as wall paper and DIY tissue paper flowers were made to accent the space and add a vibrant pop of colour. A lot of lovely couples stopped by to say hello! Crystal dream weddings exposition 1st & 2nd april, 2017. Crystal Dream Weddings hosted its Annual Wedding & Lifestyle Exposition at the Centre Of Excellence on the 1st and 2nd of April, 2017. 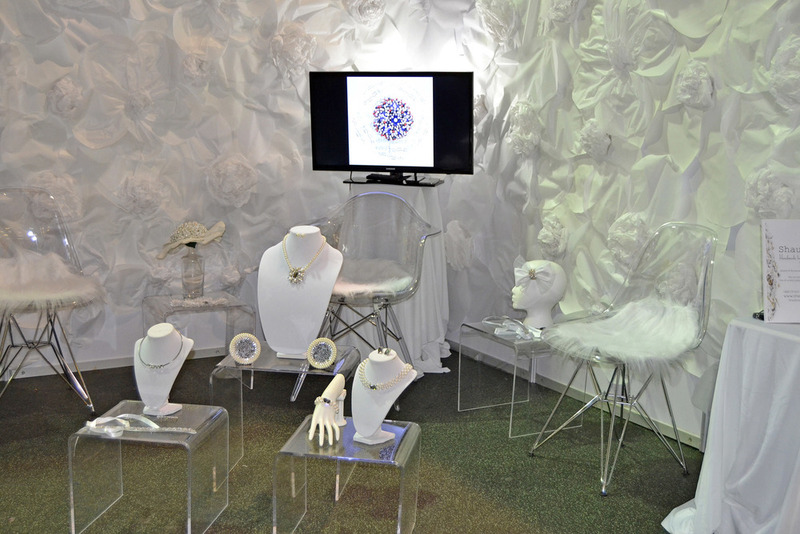 Shaunelle's signature all white booth presentation was an elegantly designed space featuring a minimalist silk rose background complimented by transparent furniture and other jewel display elements. Twas nice to meet everyone who stopped by! Crystal dream weddings exposition 24tH & 25th october, 2015. 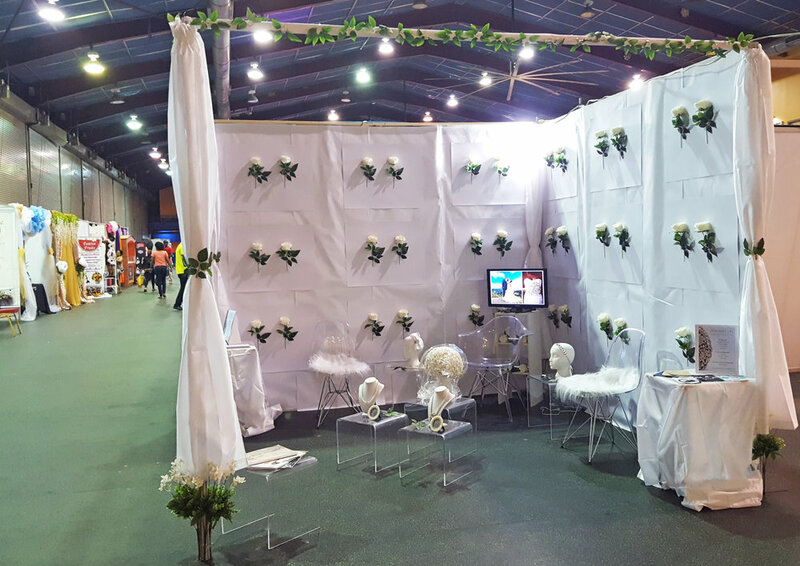 Crystal Dream Weddings hosted a Bi Annual Wedding & Lifestyle Exposition at the Centre Of Excellence on the 24th and 25th of October 2015. 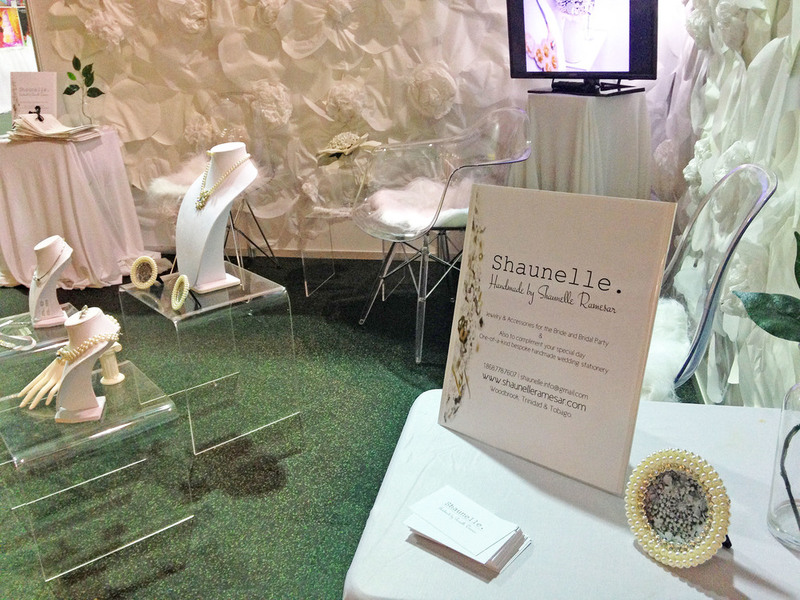 Shaunelle's signature all white booth presentation was a minimal and elegantly designed space featuring a handmade paper flower background and beautiful transparent furniture, which warmly welcomed each visitor. shaunelle. launch 2015. 11th june, 2015. June 11th 2015 marked the launch of the Shaunelle. Studio in Woodbrook, Trinidad & Tobago. An all white affair was attended by specially invited guests. The space was well received leaving guests in awe of the beautiful intimate studio space that was presented. The Studio operates on an appointment only basis for Bespoke Design Consultations. It is recommended to contact studio 1.868.364.6710 | mobile 1.868.778.7607 | email shaunelle.info@gmail.com. The launch event would not have been possible without a few people and I would like to take this opportunity to thank them! Firstly catering from Cook N Concept Ltd - Master Chef: Ellis La Borde 686.3819 / 767.7999 cooknconceptltd@yahoo.com, Chaguanas; Guests mouths were watering for more so you would definitely want him to cater to your special day. Makeup by Jaumark Pierre for my Celebrity Face! 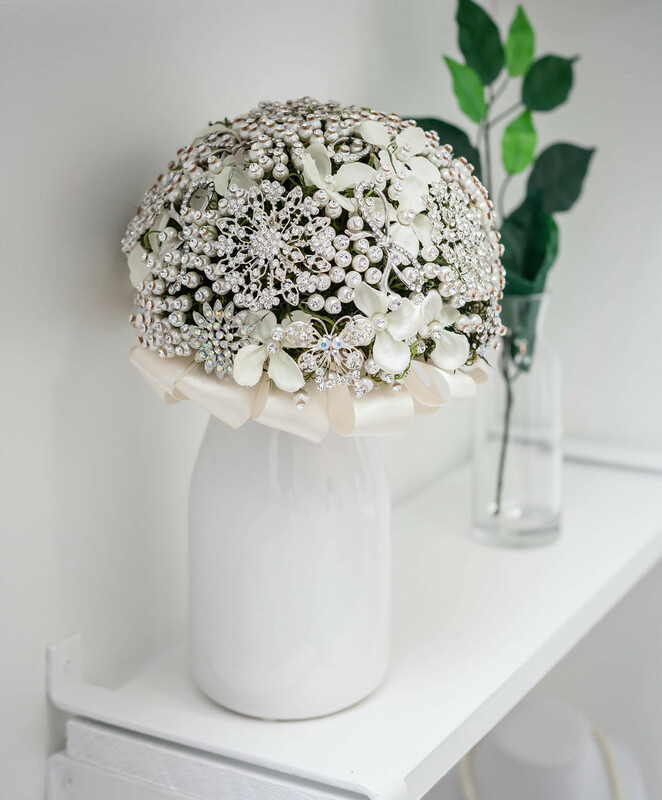 Brides you can definitely trust him to enhance your already beautiful selves. Confections of a Sugarholic for the best cakes ever! Her quality is impeccable. I highly recommend you call her. We were all VERY impressed. Nik Nak Sweet Shack for the absolutely gorgeous 3D Cookies. She can personalize them for your special day. I think they're perfect treats for any special occasion. Buttered Up TT for sharing her amazing skin care brand with us. Definitely a treat for your skin! MCR Designs and Concepts for the space lighting that created the perfect ambiance. Ignatius O. Photography for the event photography coverage and a special thank you everyone else involved with their efforts towards the event. Grazie Mille! La soledad 'i do' wedding showcase 2015 21st MARCH, 2015. La Soledad hosted a wedding showcase event dubbed 'I Do' at the La Soledad estate located in St. Joseph Maracas. A variety of wedding industry professionals added dimension to the gorgeous ambiance of the estate. It was well attended by future brides and other wedding enthusiasts. Shaunelle's elegant all white table display featuring side columns embellished with handmade flowers, grabbed the attention of all who visited. Handmade jewelry & accessories as well as wedding stationery was also on display for patrons to appreciate. The location was perfect and it was great to meet those who visited the display space. L. Edwin Wedding & Lifestyle Exposition 2014 22nd & 23rd March, 2014. L. Edwin Wedding & Events hosted their annual Wedding & Lifestyle exposition weekend at the Trinidad Hilton on the 22nd and 23rd of March 2014. 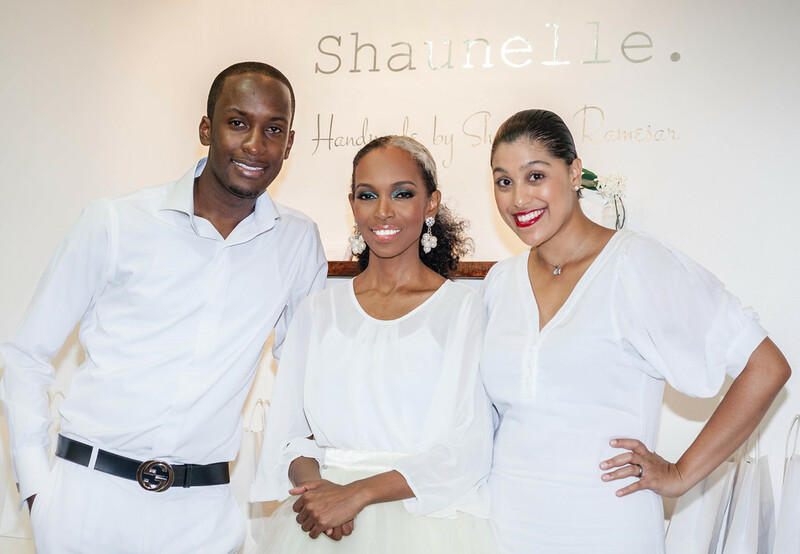 Shaunelle's elegant all white booth was definitely a hit! 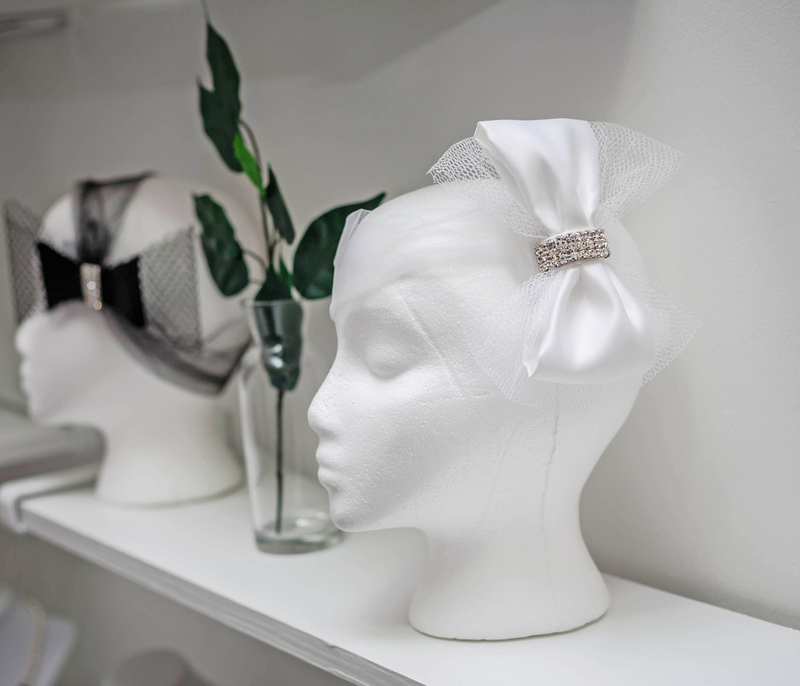 Handmade jewelry & accessories as well as wedding stationery was on display for future brides to get a glimpse of. It was so nice to meet those who visited the booth space. Stechers Night 2013 26th November, 2013. Stechers, Trinidad & Tobago's premier retailer of high end luxury merchandise, featured new local designers at their event, which Shaunelle was included. 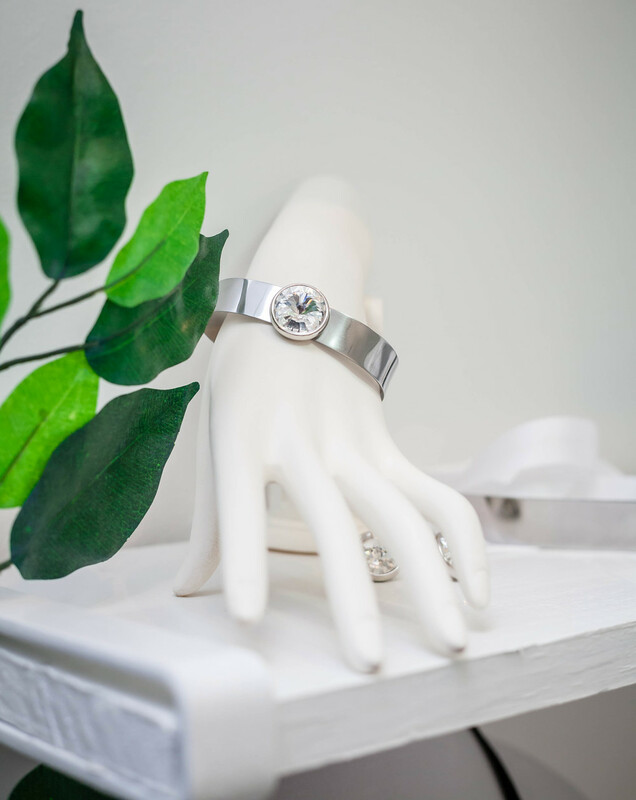 The Swarovski & Steel SS.01 Collection made it's public debut and received an overwhelming response from the event guests. Here are a few shots from the event.